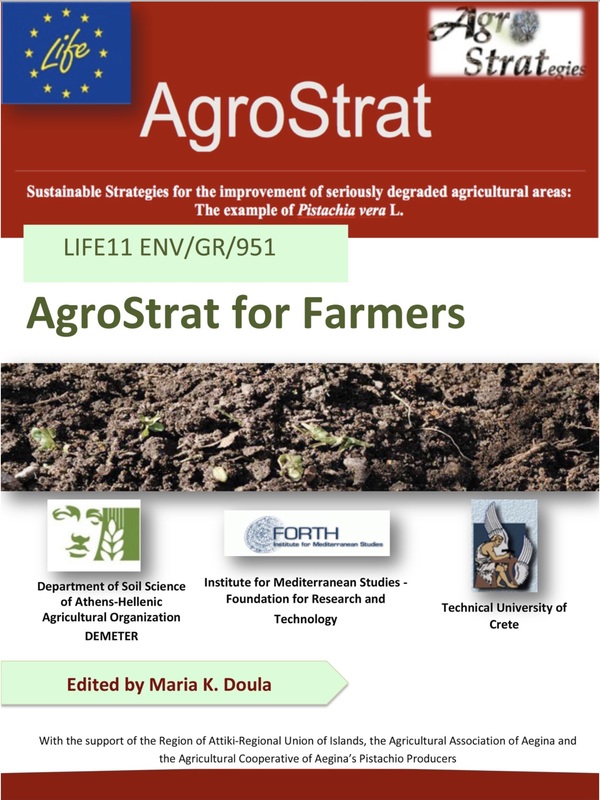 On 20 September 2014, AgroStrat organized an informative Workshop in Aegina island, Greece. The event was organized in the framework of the 6th Fistiki Fest and many local pistachio farmers and citizens participated in. The speakers presented the results of Actions A2, A3, A4, C1 and C2 as regards soil degradation, irrigation water quality and waste management/composting of pistachio wastes. Fertilization of pistachio trees, irrigation needs and systems and waste management issues were presented al well. 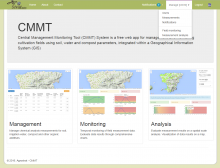 See the Workshop on the WEB TV of Aegina Portal (in Greek). For more information, the presentations of the speakers (in Greek) and photos, click here.